In many real-world applications there are usually abundant unlabeled data but the amount of labeled training examples are often limited, since labeling the data requires extensive human effort and expertise. Thus, exploiting unlabeled data to help improve the learning performance has attracted significant attention. 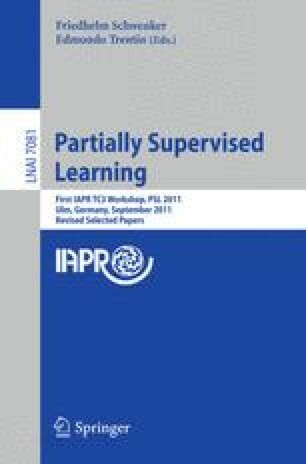 Major techniques for this purpose include semi-supervised learning and active learning. These techniques were initially developed for data with a single view, that is, a single feature set; while recent studies showed that for multi-view data, semi-supervised learning and active learning can amazingly well. This article briefly reviews some recent advances of this thread of research.